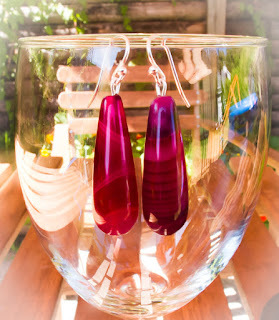 Hot summer is finally here and I hope you all are having fun and stay refreshed! 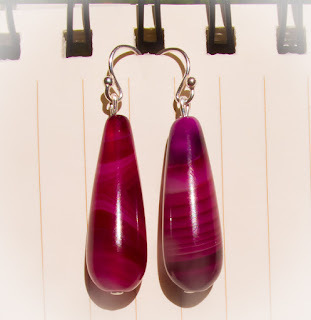 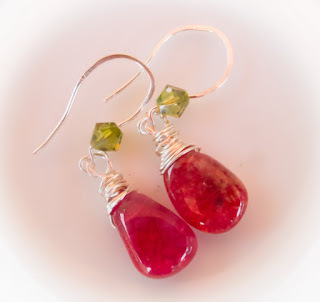 These Strawberry Quartz Earrings are so yummy I can eat them! 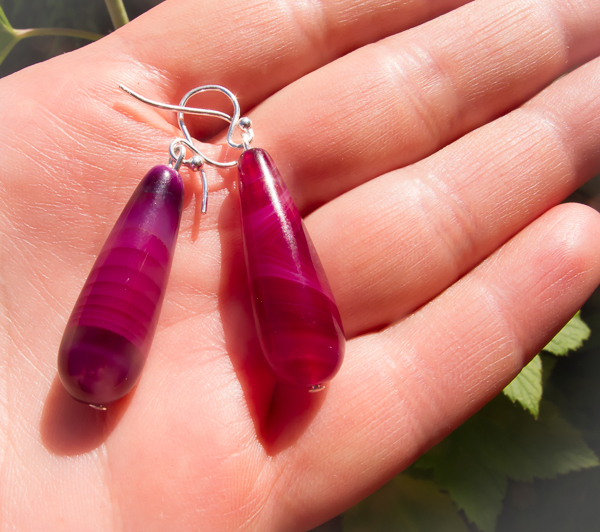 Made of rutilated deep-pink Quartz and hand wrapped in wire. 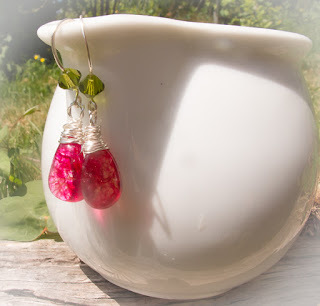 For only $18 (for silver plated) plus shipping and handling these pretty Quartz earrings can be yours for this summer! Size: 1 3/4 inches from top to bottom. 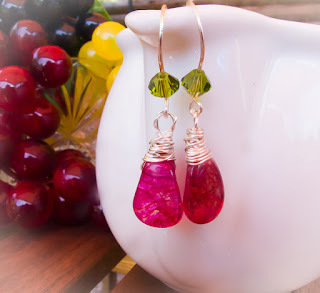 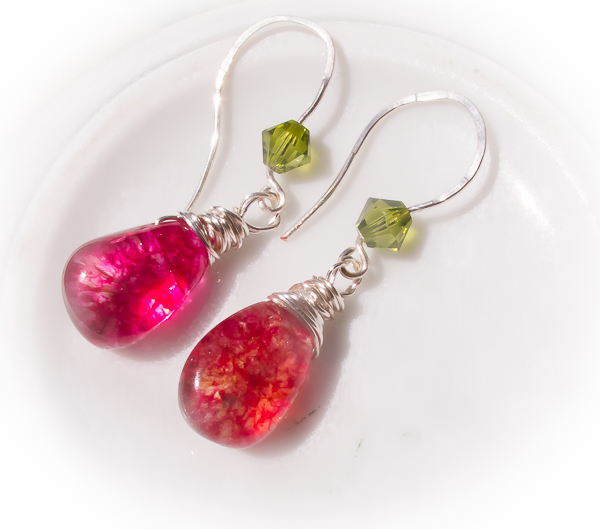 Your "Strawberry Splash" Quartz earrings will arrive to you in pretty gift-ready package. Thanks for shopping and have a great summer day!